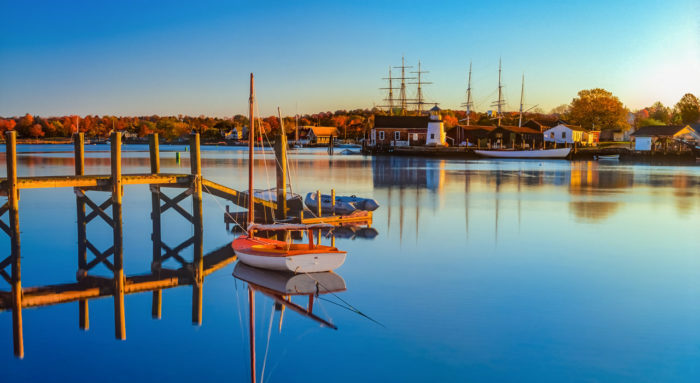 From the Quiet Corner to the Secret Corner and down to the coast, Connecticut is full of charming towns and villages. 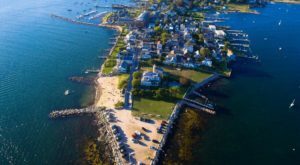 Niantic is a tiny village with a population just over 3,000 in the town of East Lyme. 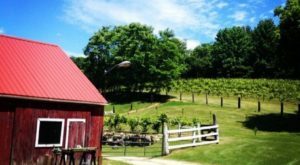 With its picturesque coastal setting and hidden gem attractions, it is secretly one of the best places in the Nutmeg State. 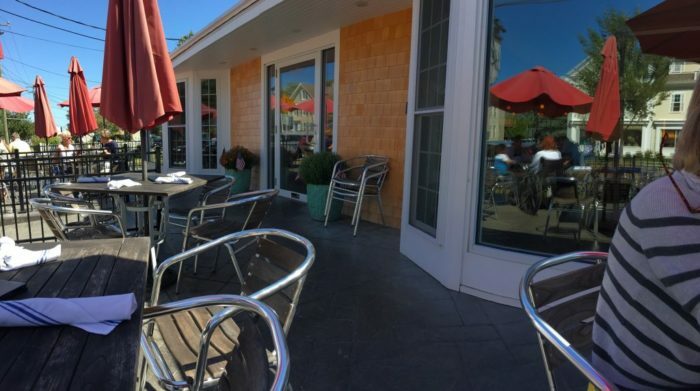 Feel the coastal breezes and drink in the extensive water views in Niantic. The tiny village is just 3.5 square miles in area of which more than half is water. 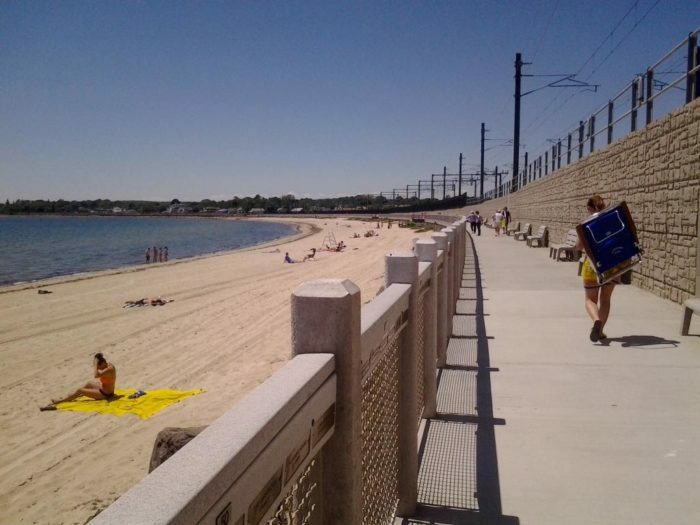 Take a stroll down the Niantic Bay Boardwalk to check out the waterfront. The beach itself is beautiful white sand to the edge of the Sound. At the end of the boardwalk, you'll find Hole In The Wall Beach. 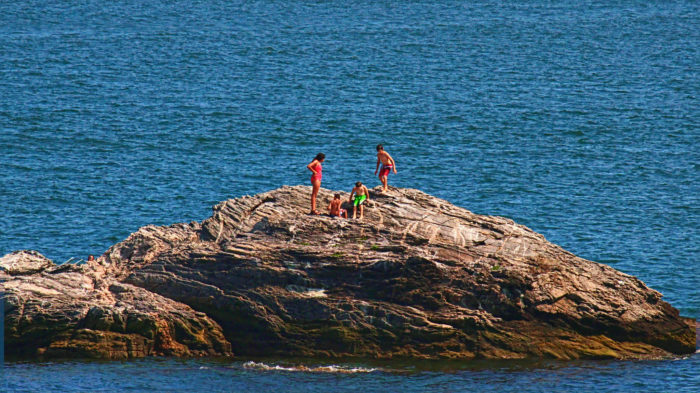 It's a great spot for a family outing with calm and shallow waters. 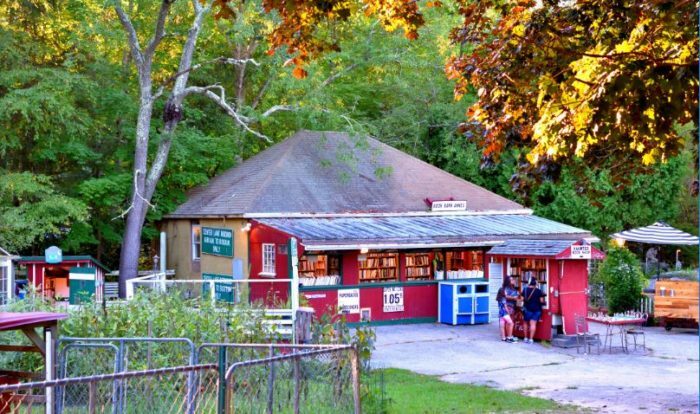 Book lovers will enjoy browsing over 500,000 titles at the Book Barn. With four different locations within a one-mile span, you're bound to find a whole sack load of used books to take home. Visit the popular Gumdrops & Lollipops. 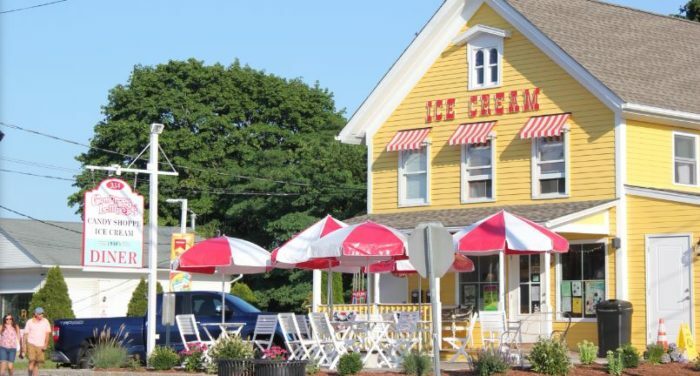 This ice cream parlor, candy store, and diner is the perfect old-fashioned place to grab lunch, a snack, or a treat. 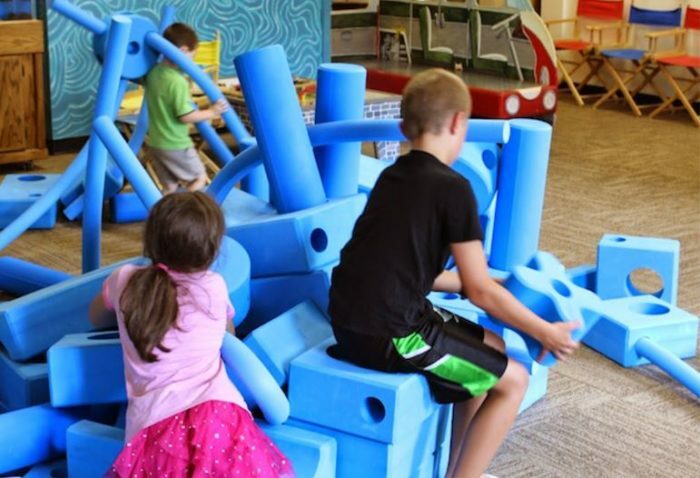 Kids will love a trip to the Children's Museum of Southeastern Connecticut. A whole world of pretend and imagination is opened up to explore at this captivating kid's playground. 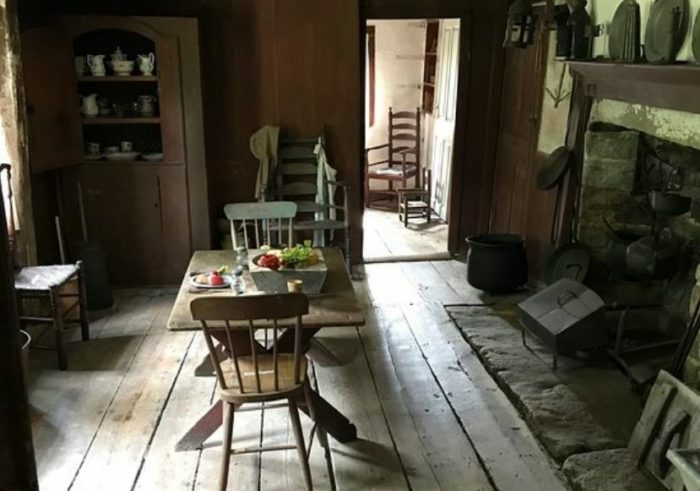 Take a trip way back into the past with a visit to the Thomas Lee House. 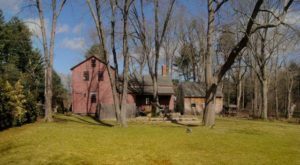 It's one of the oldest wood frame houses in Connecticut, built in 1660. Maintained as a museum, the interior of the house is true to its time period. 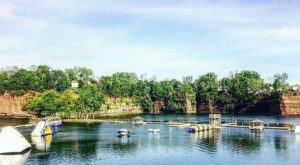 Outdoor adventurers might enjoy seeing the village from the water. Rent a kayak or SUP at Three Belle Outfitters and tour the river. A busy day seeing the sights will work up quite an appetite. Head to Skipper's Restaurant for yummy fried seafood. 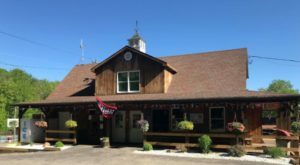 Both Lillian's Cafe and Charlie's Place have a variety of tasty options for all diners. If you're craving a slice of pizza, make your way to Illiano's Grill. 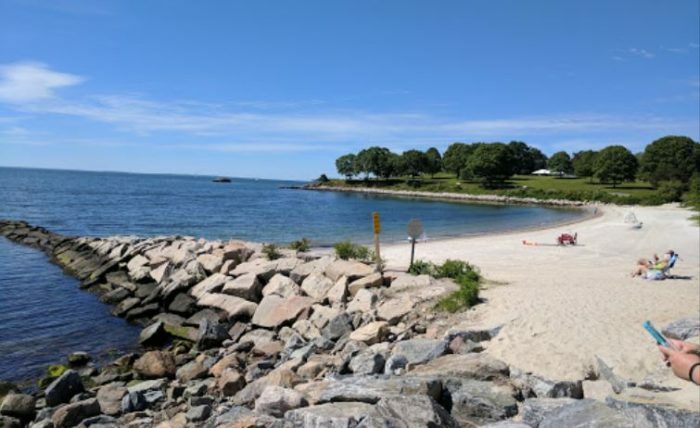 Whether you want to kick back and relax along the shore or spend the day seeing all of the attractions, Niantic has a whole lot to offer. It might take you a couple of days to explore all of the nooks and crannies of this teeny tiny village. 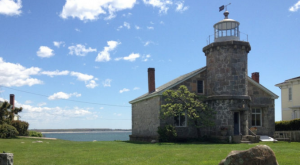 Have you ever visited Niantic? 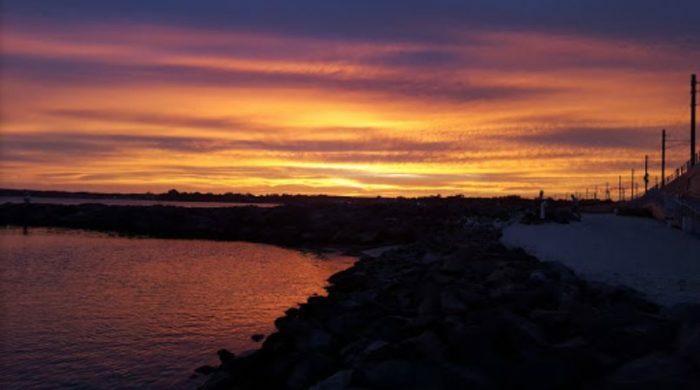 What are your favorite spots in the seaside village? 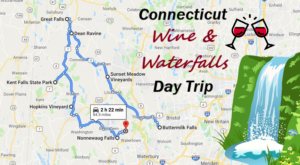 There are many appealing places to explore in Connecticut. 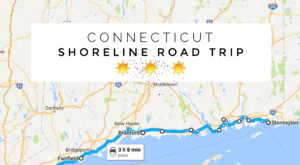 Venture away from the shore by taking this road trip through the Secret Corner of our state.